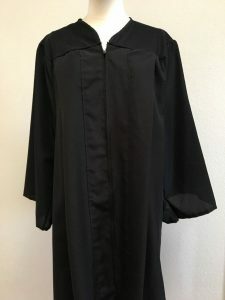 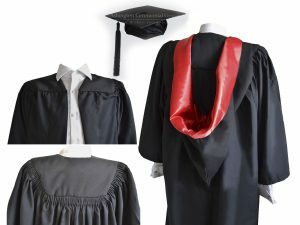 WE MANUFACTURE All KINDS OF GRADUATION GOWNS, CAPS AND DRESSES WITH ANY KIND OF ACCESSORY REQUIRED. 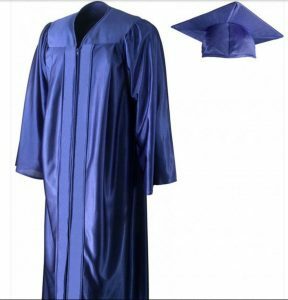 MATERIALS CAN BE USED FROM SATIN TO TAFFETA TO ANY SPECIAL QUALITY FABRIC REQUIRED. 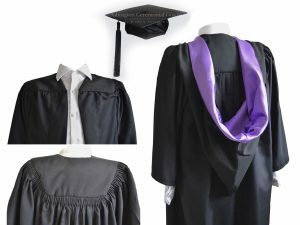 STANDARD SIZES AND MADE-TO-MEASURE SERVICES ARE AVAILABLE WITH US. 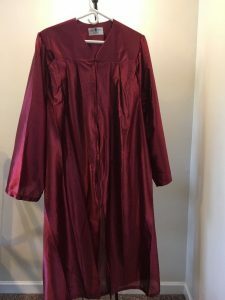 Our Graduation Gown made by quality materials and the best designer. 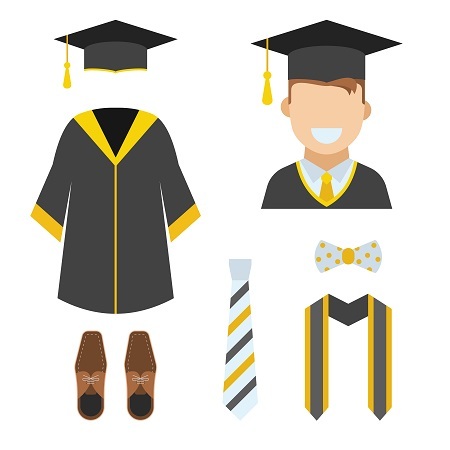 we manufacturing and supply to all across U.A.E sine 1982 to many institutions and Schools. 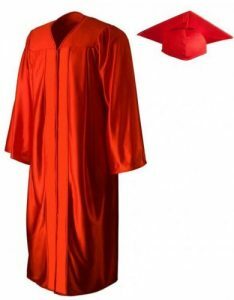 The Best solution for all Student graduation gown to celebrate they are honor in every year. 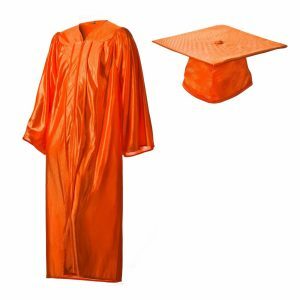 More Details Please check our Download catalog….